Nächste Woche gibt es in Deutschland wieder eine Romanerscheinung zu vermelden: Thrawn: Allianzen bringt Thrawn und Skywalker in zwei Ären zusammen und lässt sie ein Mysterium auf Batuu untersuchen, dem Planeten aus Galaxy’s Edge. Dazu werden hierzulande ein neues Journal of the Whills und eine neue Ausgabe des Comic-Magazins veröffentlicht. In den USA erscheinen neben einigen Nachdrucken von Jugendromanen neue Ausgaben zu Solo und Star Wars und als besonderes Schmankerl für Fans der Comics der 80er ein Sammelband mit den Ewok-Comics! Darth Vaders blutige Mission geht weiter! Um das Überleben der Neuen Ordnung unter der Herrschaft des Imperiums sicherzustellen, ist Vader zum Anführer einer Einheit von Schülern der Dunklen Seite geworden – der Inquisitoren. 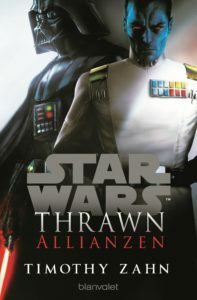 Sie wollen die größte Bedrohung für Palpatines Herrschaft aufstöbern und vernichten – die restlichen Jedi-Ritter … PLUS: Teil #3 der neuen Top-Story um den legendären Großadmiral THRAWN, nach dem Bestsellerroman von Timothy Zahn! 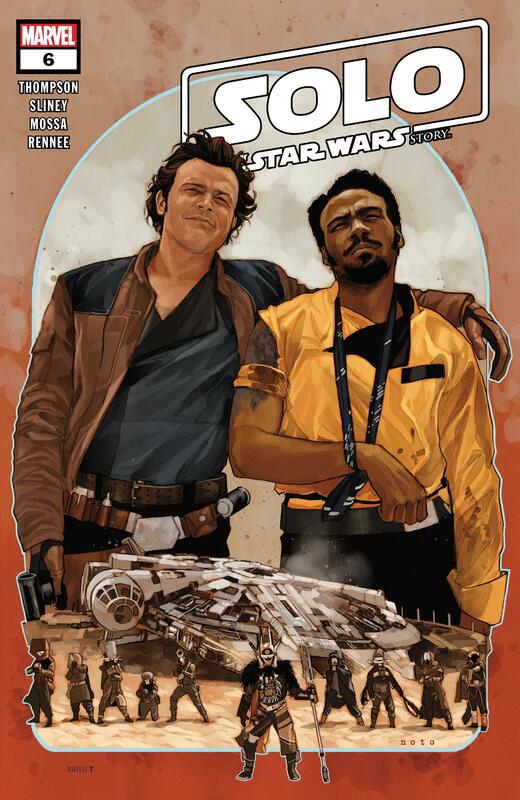 Wie üblich wird es auch hier eine Comicshop-Ausgabe mit alternativen Cover geben. 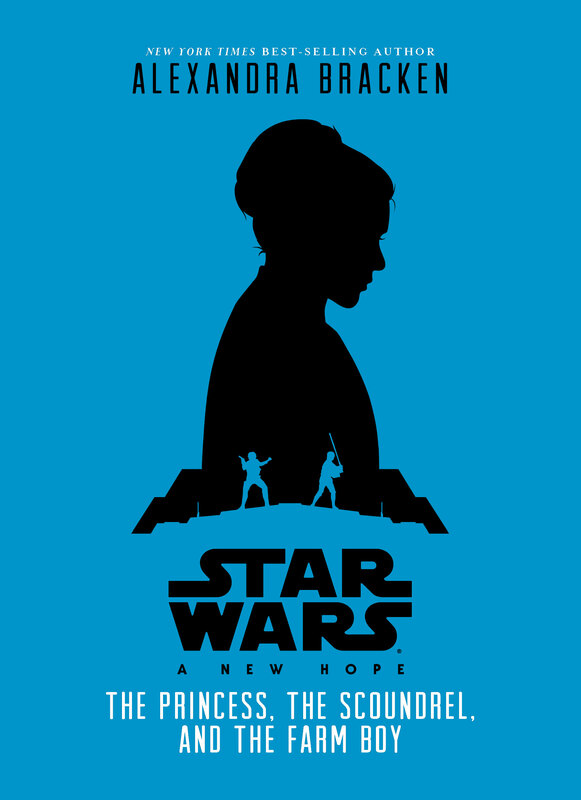 Seit 1977 begeistert die Star Wars-Saga Fans aller Altersklassen mit spektakulären Film-Events. 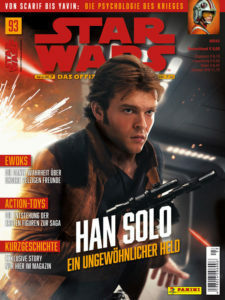 Das Offizielle Star Wars Magazin ist die ultimative Quelle für alle Anhänger der Saga, die vor und hinter die Kulissen des erfolgreichsten „Weltraummärchens“ aller Zeiten blicken wollen. Neben Porträts zu Stars und Machern, Making-of-Reportagen, exklusiven Kurzgeschichten und Comics erhält der Leser Poster und attraktive Gewinnspiele. Dieses Magazin enthält in deutscher Erstveröffentlichung die Kurzgeschichte Die Kanonen der Keldoro-Ai von Jason Fry, die eine Brücke zum Essentials Guid to Warfare schlägt. Im Februar hatten wir bereits eine Vorschau für euch. 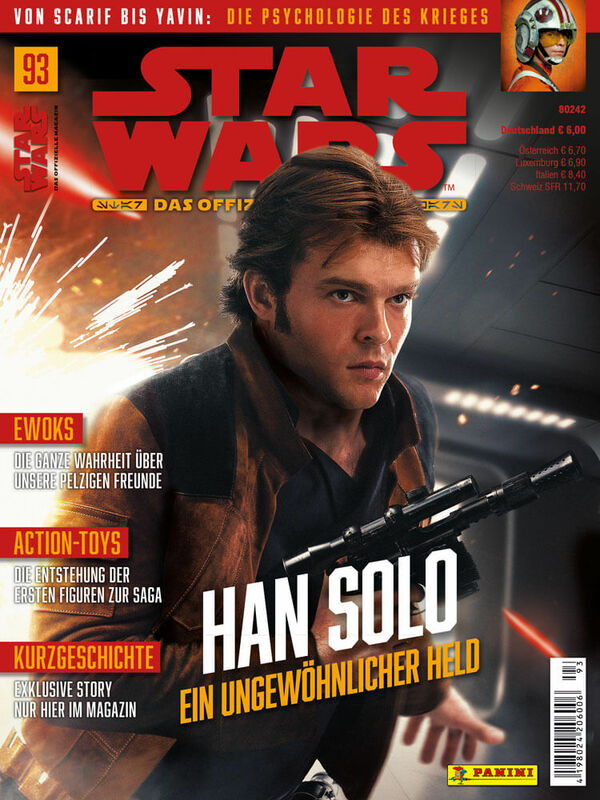 Hinweis: Hierbei handelt es sich um die erweiterte Abo-Ausgabe des Offiziellen Star Wars Magazins #93, die um die Kioskausgabe des OSWM #92 herumgeheftet ist. Die Abo-Ausgabe enthält also auch alle Inhalte der regulären Ausgabe. THE SCOURGING OF SHU-TORUN: OPERATION VENGEANCE! KANCHAR returns, and he’s still got an amazing cybernetic arm. Does QUEEN TRIOS feel regret over all she’s done? 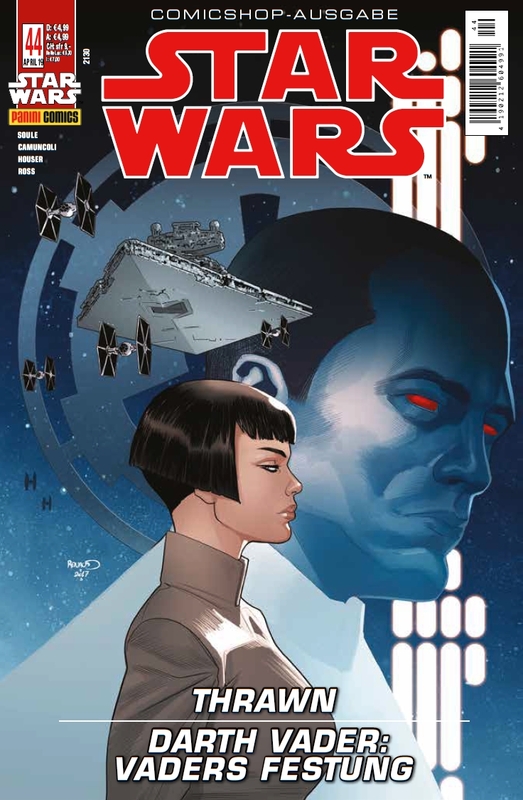 Spoilers: She will soon, if LEIA has anything to do with it. 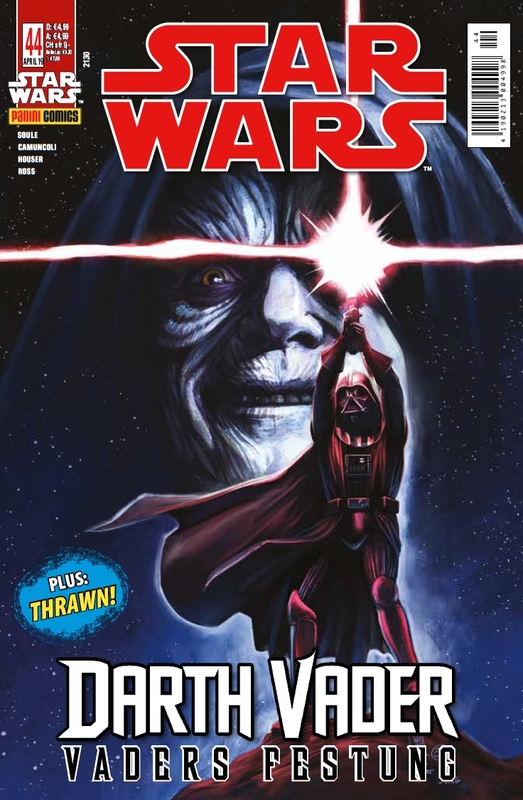 Die Variantcover sinken in letzter Zeit … Diese Woche wird es nur eines geben, und zwar ein Action Figure Cover. Auch hier hatten wir bereits eine Vorschau. 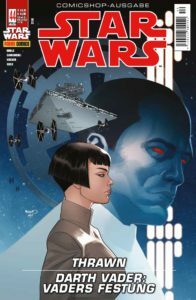 …or will a betrayal in his crew be his undoing?! 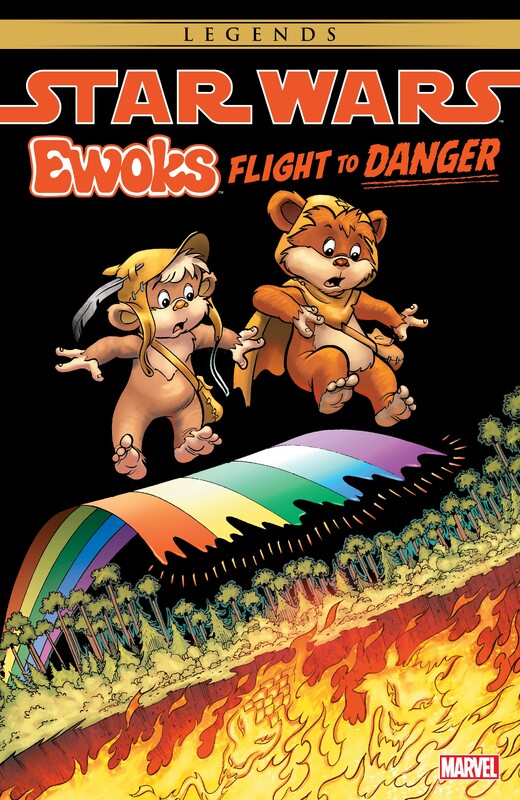 Journey to the forest world of Endor for adorable adventures with the Ewoks! 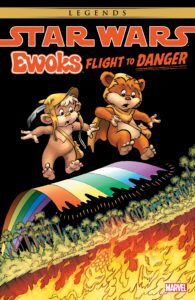 Join Wicket Warrick, his friend Teebo, and Chief Chirpa’s daughter Princess Kneesaa in colorful capers fi lled with rainbow bridges and rites of power! Who dares brave the Valley of Evil? 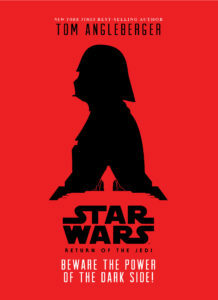 Where will the Ewoks land when a mission of honor turns into a flight to danger? And what is the incredible secret of the Terrible Machine? There are dangers, discoveries and deadly games in store for the Ewoks – but beware Captain Krag! Fear the perilous laughing spell! And, whatever you do, avoid the Ice Demon’s touch of doom! 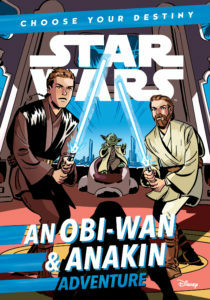 The cuddly stars of Star Wars: Episode VI – Return of the Jedi take center stage in fun-fi lled stories guaranteed to make you sing Yub Nub! 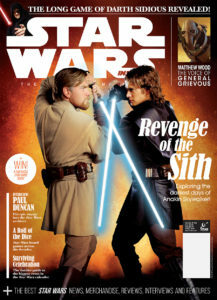 Issue 188 of Star Wars Insider continues our countdown to the closing chapter in the Skywalker Saga, with an in-depth look at the finale of the prequel trilogy – Star Wars: Revenge of the Sith! 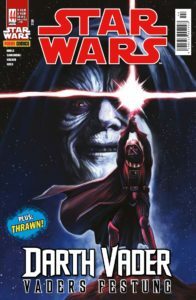 We also track the history of Star Wars board games, from Kenner’s „Destroy the Death Star“ to Fantasy Flight’s immersive RPG; find out more about General Grievous, and bring you a special guide to getting the most out of Star Wars Celebration 2019. With all the latest news, in-depth features, and exclusive interviews, Star Wars Insider is your gateway to a galaxy far, far, away. This story begins as so many do: A long, long time ago… in a place far beyond the glittering stars you see in your night sky. This is the story of three people who cross paths with destiny–who are in the wrong place at the right time. 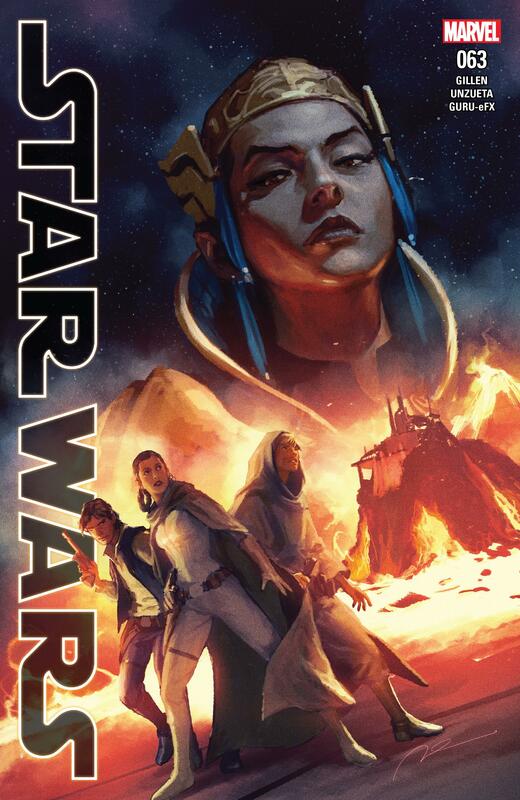 Together, these three will prove there’s more to them than meets the eye… and they might just be the galaxy’s only hope for the future. 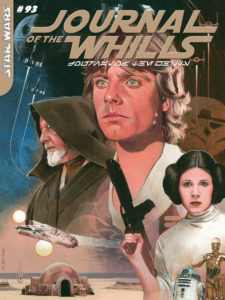 So you want to be a Jedi? It seems coo. You can move things with you mind. Control people with your thoughts. 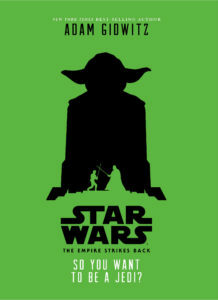 Oh, and the lightsabers. Yeah, those are awesome. But it’s not all mind control and weaponized flashlights. Being a Jedi is hard work. 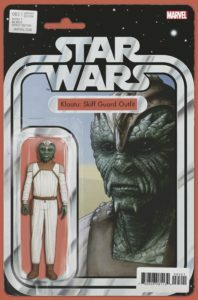 Also, there are bad guys. Lots of bad guys. Who want to kill you. 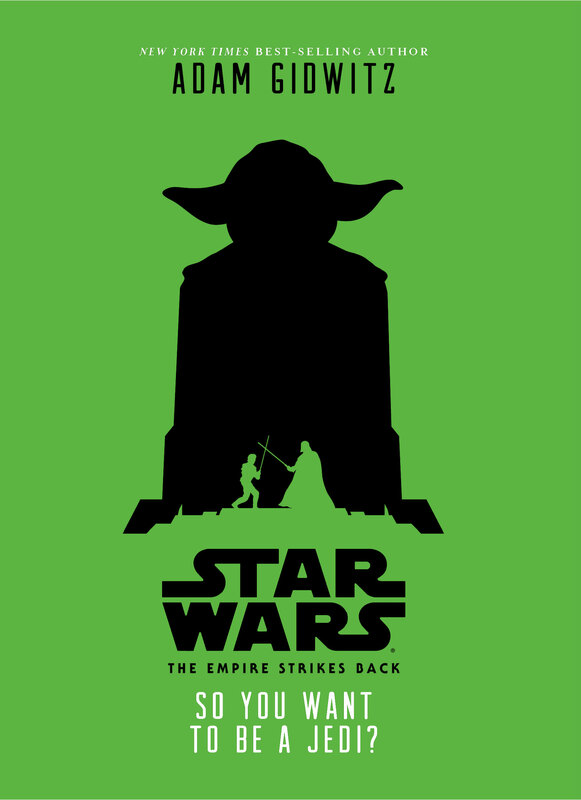 Do you still want to be a Jedi? If so, this book is for you! It’s the Star Wars story with EVERYTHING: Jabba, Boba, Wicket, Rebo, Salacious Crumb, Nien Nunb, „It’s a trap,“ Luke doing a flip and catching his lightsaber, speeder bikes, Yoda, Ghost Yoda, the Rancor, the Falcon, Wedge, Lando, Luke, Leia, han, Chewie, C-3PO, R2… but there’s also a second Death Star, the Emperor’s hideous evil smile, and Luke’s final confrontation with Darth Vader! It’s a lot, but is it too much? 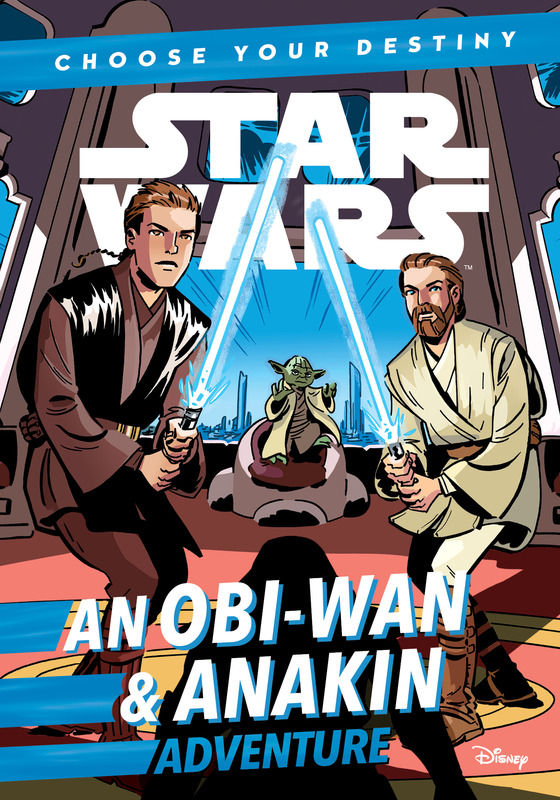 Obi-Wan Kenobi and Anakin Skywalker are on a mission for the Jedi Council, but they need some help! With over twenty possible outcomes, readers will have to think like a true Jedi to keep Obi-Wan and Anakin safe from Separatist threats, bounty hunters, and much, much more! With so many different story paths, the adventures never end! Was ist für euch nächste Woche dabei? Es bleibt wie jede Woche der Verweis auf unseren Erscheinungskalender.